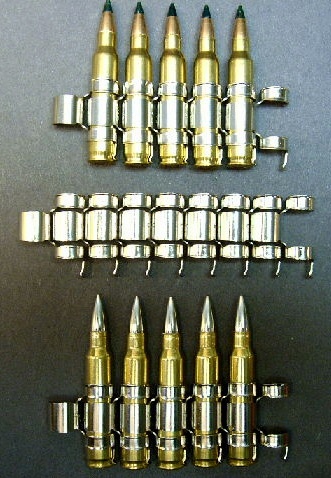 20ct., 5.45x39mm 62gr. 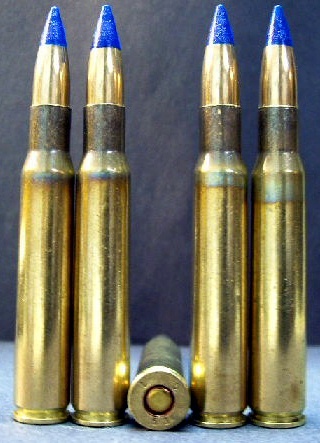 SS109 Nickel Match AP ammo. 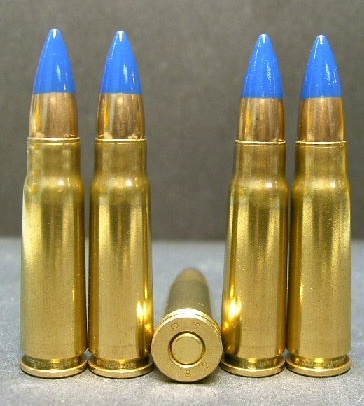 This is new ammo manufactured in the USA by Deuce 45's, Inc. 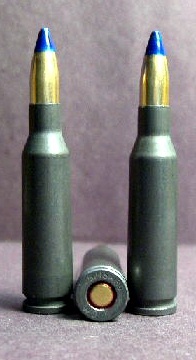 These rounds use New, Non-Corrosive, Berdan Primed, Poly-Coated steel cases and proper caliber (.221 dia.) 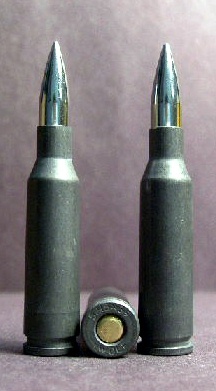 Israeli military made Nickel SS109 Match Type AP bullets along with new powder. These rounds are capable of producing half-inch, 3 shot groups at 75 meters using a 1x-power, 3moa red dot sight on an Arsenal, Inc. made AK-74! Packaged in a plastic, vacuum sealed pack.